26FT wear resistant tangle free leash cord with secure locking metal collar attachment, which can give the dog a sufficient range of activities. Material: ABS + TPR casing, nylon tape, nickel snap hook. 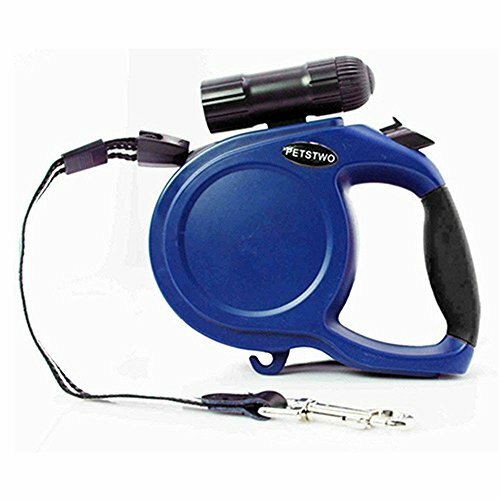 1 x PYRUS Retractable Dog Leash(AAA batteries not include). Lock & Release Button works every time, built-in light easily detaches, perfect for evening walks. If you have any questions about this product by CYgoodluck, contact us by completing and submitting the form below. If you are looking for a specif part number, please include it with your message.